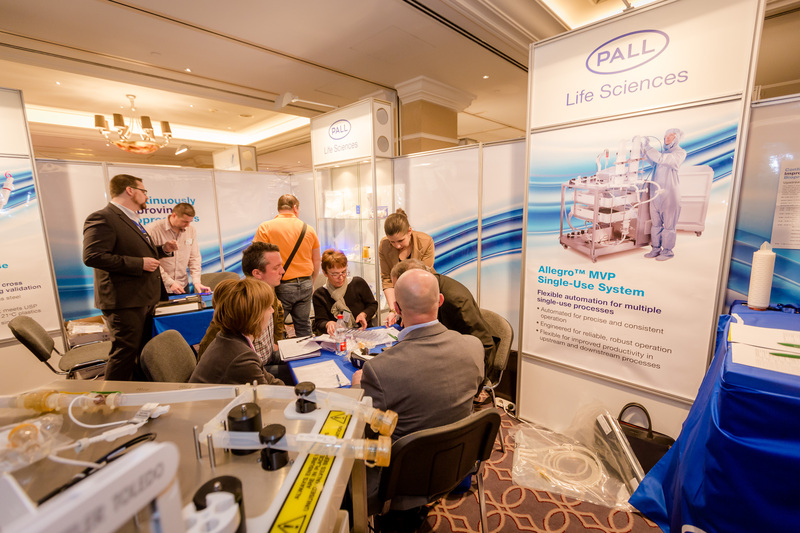 Welcome to PHARM Connect the largest and most important pharmaceutical and biotechnology business summit in Central Eastern Europe, taking place for the seventh time on 22-23 February 2017 in Budapest. TEG, the organiser of PHARM Connect, supported by the Hungarian Pharmaceutical Manufacturers Association(MAGYOSZ)is announcing the call for applications for the 3rd CEE Pharmaceutical Manufacturing Excellence Award. The aim of the award is not only to celebrate excellence in manufacturing, but to encourage professionals to constantly raise standards contributing to the development of CEE as a region. Applications from all members of the industry are welcome in two categories – innovative and generic pharmaceutical and biotechnology manufacturers in the first one, while service providers with a customer project in the second until the 16th of January 2017. Winners will be announced during the cocktail reception and will have the opportunity to present their projects to the top pharmaceutical and biotechnology management professionals at PHARM Connect. The regional academic independent jury members include distinguished professors like Prof. Imre Klebovich, Semmelweis University in Budapest, Prof. Vladimir Kral, Charles University in Prague, Prof. Stane Srčič, University of Ljubljana, Prof. Constantin Mircioiu, "Carol Davila" University of Medicine and Pharmacy in Bucharest, Dr. Bartłomiej Milanowski, Poznan University of Medical Sciences and Dr. Lajos Hegedűs, Chairman Production Commission MAGYOSZ. 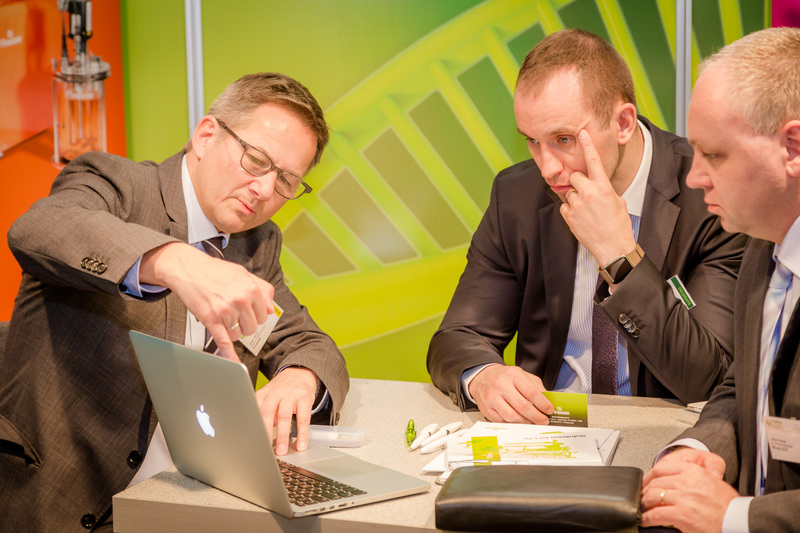 Besides the conference programme and site visits to the GSK Biologicals plant and the Research Centre for Natural Sciences of the Hungarian Academy of Science, a selection of the regional andinternational solution providers will display their products and services at PHARM Connect, e.g. Finesse Solutions, Pall Life Sciences, Hamilton, ZETA Biopharma, Celitron Medical Technologies, Sofrigam, BD Medical, Exergy, Systech, Pharma-Tech, Pharm Partners, Atlantic Zeiser, Bürkert, Fette, Aptar Pharma and many more. Several weeks in advance of the congress, the TEG Meeting Scheduler is made available to all participants to select key presentations, site visits and pre-schedule one-to-one business meetings. The Meeting Scheduler guarantees all participants to create their own customised itinerary prior to the event.